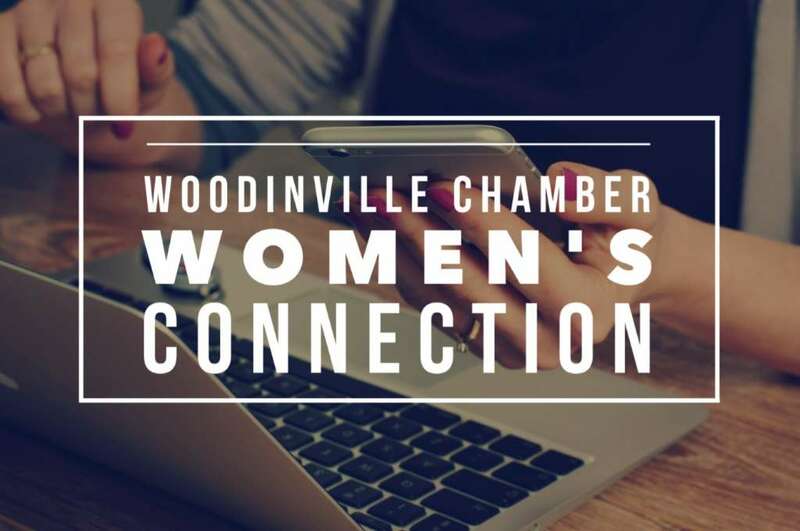 Once again, we’ll team up with our friends at the Greater Bothell Chamber of Commerce to bring you a greater reach in your networking endeavors. And we’ll be having some fun too! Join us at The Park at Bothell Landing to enjoy all that What’s SUP Stand Up Paddle & Surf has to offer. 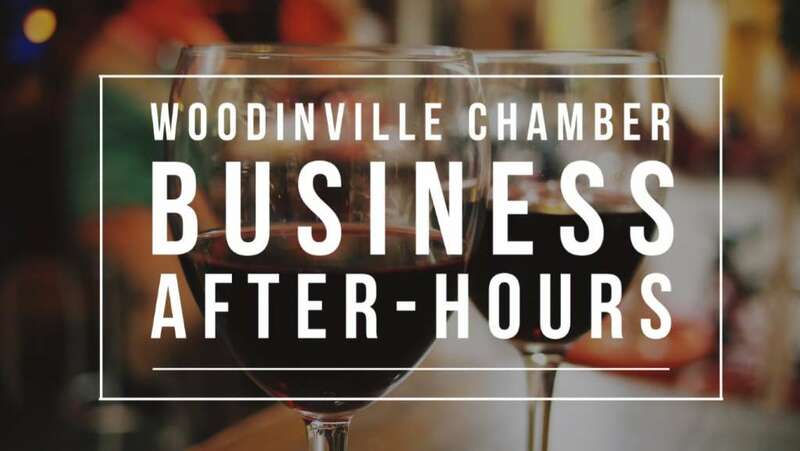 Our Business After Hours is a fantastic event to invite your friends and neighbors to attend if they’re looking for ways to grow their business. We welcome guests to attend and would love to see them at our After Hours event! 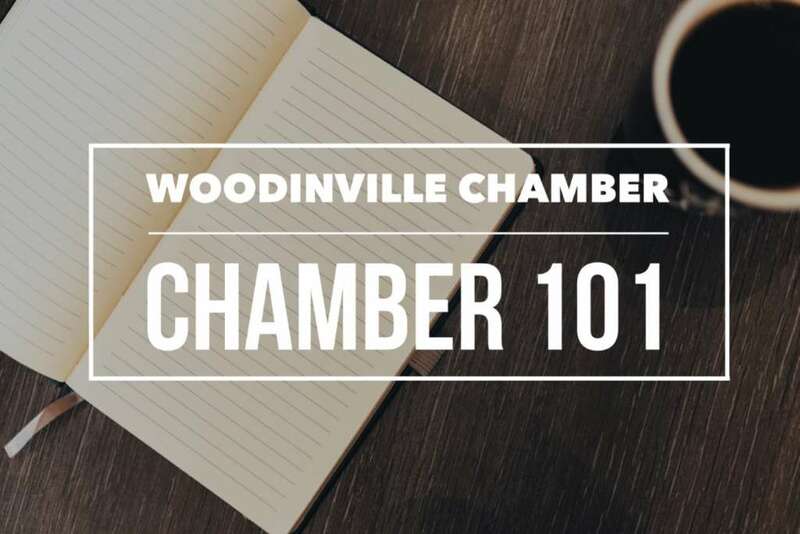 Please note: Due to Celebrate Woodinville beginning July 19th, we’ll be hosting this month’s Chamber Business After Hours the 2nd Thursday of July.